Equipment Technologies (ET) defines value as the balance of quality, reliability, profitability, and, most importantly, an operator experience that exceeds expectations. We believe value starts with the desire of all ET employees to be excellent at their craft. 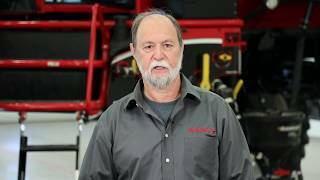 The result of that excellence lives in the Apache owner’s experience, where they truly believe they have sacrificed nothing in their decision to purchase an Apache and, in fact, have gained a dependable, long-term partner for their operation. Thank you for your interest in the Apache Sprayer. Proven to work as hard as you do. 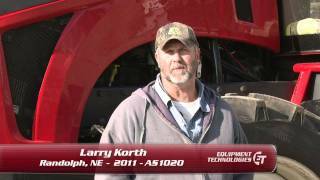 In 1997 when Equipment Technologies was founded, the commitment was to produce a tough, reliable, simple sprayer for the grower. We could have made any sprayer we wanted. We were starting from scratch. Hundreds of conversations with growers led us to the solution. Mechanical drive. Simple to run. Simple to maintain. Efficient. Effective. Light enough in the fields, tough enough to get the job done. 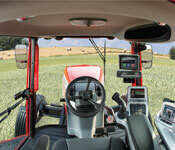 A machine that had a tractor feel, but a more comfortable ride. 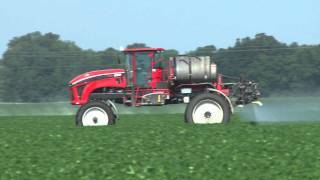 A sprayer that made financial sense. Our customers have made it clear — they work hard for their money. And when they spend a dollar, they expect to get the most for their time and energy. We respect that. That’s why we work hard to earn your business. That’s why the Apache works hard in your fields. That’s why, when you get right down to it — the Apache is your sprayer. It’s proven to work as hard as you do. We’re not just some other sprayer company. 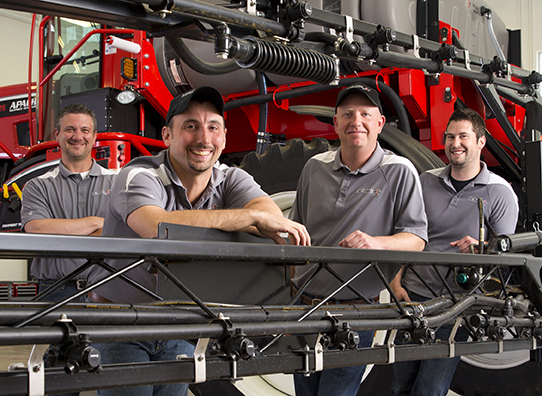 We’re the sprayer company the others keep talking about. 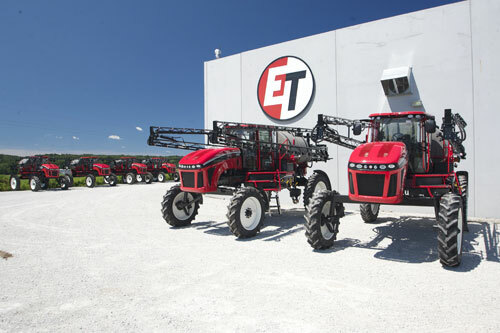 We are the largest manufacturer of mechanical drive sprayers in the world, and operate out of a 168,000 square foot headquarters in Mooresville, Indiana. 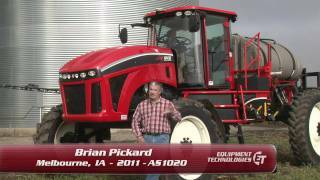 We distribute through both a direct sales force of in-house dealerships: High Plains Apache, Ohio Valley Ag, Southern Application Management, and Midwest Application as well as through independent dealers in North America, Australia and Ukraine. We look forward to working with you in making your operation more efficient.